Olxam » GATE » CSE (IAS/IPS/IFS) 2018 Result Out. Check Now! 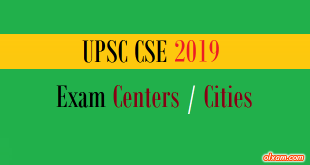 UPSC has released CSE (IAS/IPS/IFS) 2018 final result on its official website – upsc.gov.in on April 05, 2019 and final result marks on April 12, 2019. The result is published as a Pdf file having the names and roll numbers of qualified candidates. 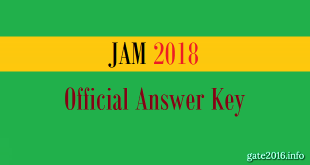 About 10,000 candidates had written Main exam 2018 and 2000 candidates have passed UPSC CSE Mains 2018 and qualified for the Personality Test. Out of the total of 1994 candidates appearing for the personality test, 759 candidates, comprising 577 men and 182 women, have been recommended for appointment to Indian Administrative Service, Indian Foreign Service, Indian Police Service and Central Services, Group ‘A’ and Group ‘B’. The recommended candidates also include 36 Persons with Benchmark Disability (11 Orthopedically Handicapped; 12 Visually Challenged, 11 Hearing Impaired & 02 Multiple Disability), it added. 2. On the home page there would be a link of Final Results page. 5. Save PDF file and search Roll Number. (1) IAS Exam (Prelims) Results declared in the month of August. IAS Prelims is the first stage of IAS Selection Process. Only the candidate who qualifies this stage is allowed to attend the Mains examination. 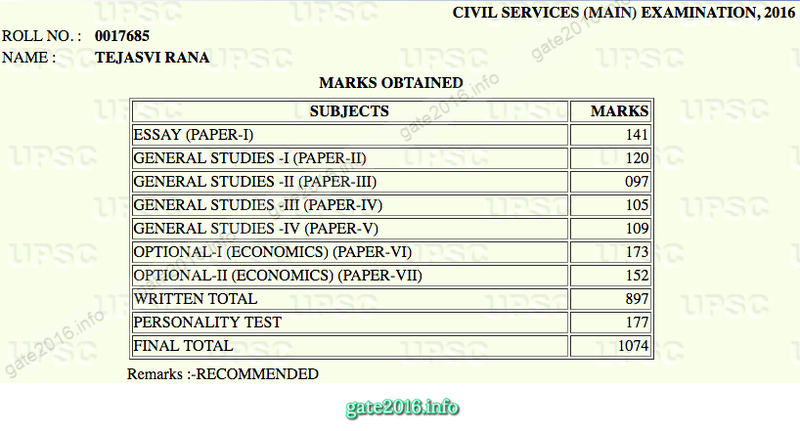 (2) IAS Exam (Mains) Results is the stage after Prelims. On the basis of the marks obtained by a candidate in IAS Mains, he will further be called for Personality Test or Interview. IAS Exam Results for Mains released in the month of January. (3) IAS Exam (Final) Results declared in the month of May. IAS Final Result is declared on basis of the marks obtained by the candidate in Mains Exam and Personality Test or Interview. Candidate who secures the highest marks out of the aggregate marks will come out as toppers. 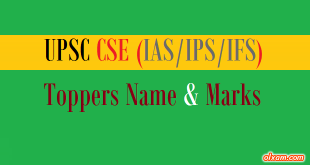 Here we will post every single details which CSE 2018 aspirants will require during CSE 2018 result declaration. 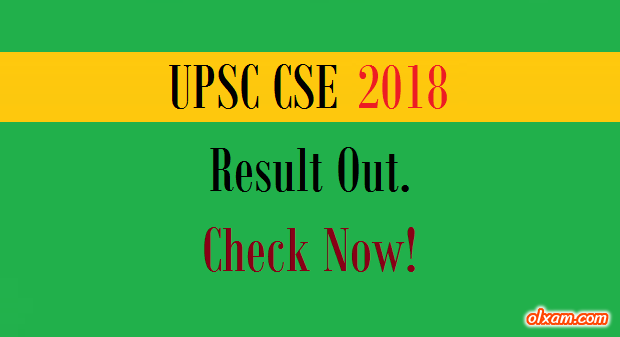 Candidates required to visit this page on regular basis for all latest updates related to CSE 2018 result.